I am a recreational runner who enjoys all aspects of the sport, especially trail running. I work in the media industry where I focus on publishing technologies and emerging media strategies. I have a great wife and two great kids who are supportive and active. After trying on the Kinvara 2's only to realize it wasn't the shoe for me, I'm back to rethinking my winter footwear. I really loved my original Kinvaras. In fact, I'd still be running in them except that I wore out the Kinvara's mid-sole to the point where I began experiencing knee pain. That breakdown coincided with the timing of my half marathon that I ran while injured. 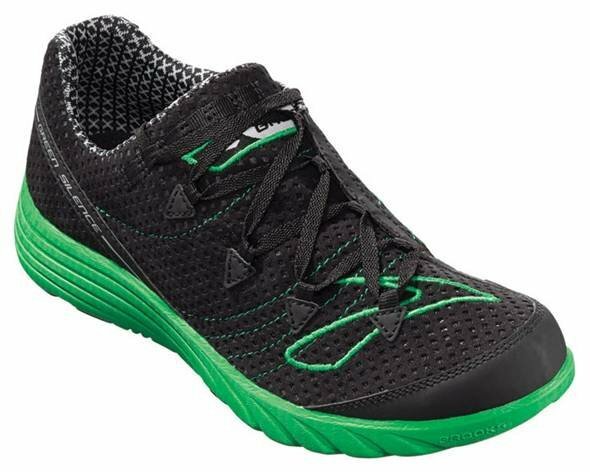 A couple of years ago I anticipated Brook's launch of the Green Silence, their first "minimal" shoe not made specifically for racing. I couldn't wait for them to go on sale. I ended up being dissuaded by the salesperson at Jackrabbit who steered me toward the Brooks GTS 10's, a great shoe but it rides too high. I ended up switching to the Saucony Kinvaras midway through 2010. 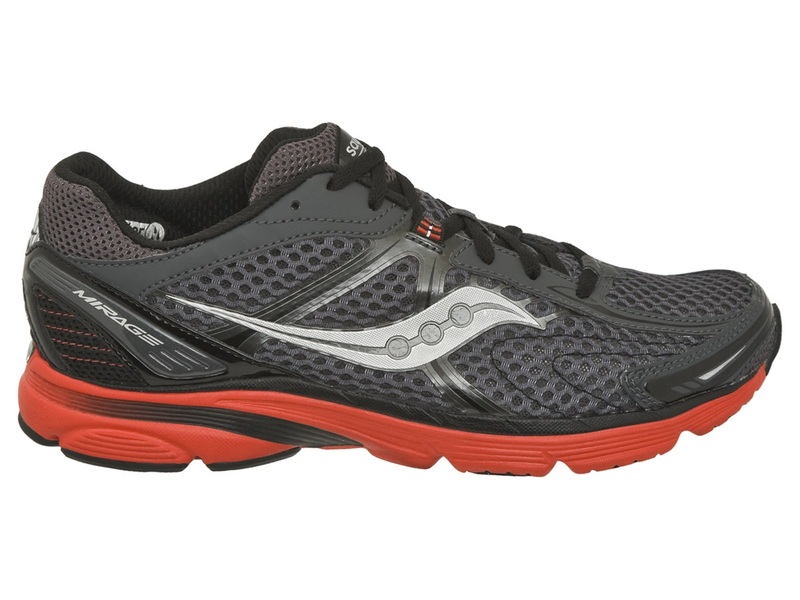 Earlier this year I tested the Saucony Mirage, a Kinvara-like shoe with some stability features. It's a great shoe and I've put in a few hundred miles in them, but the toe width is a bit narrow. I was hoping that Brook's new Pure Project line would provide a shoe that met my needs. I tried on the Pure Connect and really disliked the fit that was narrow and very tight in the arch. The other models weren't much better so I decided to look elsewhere. 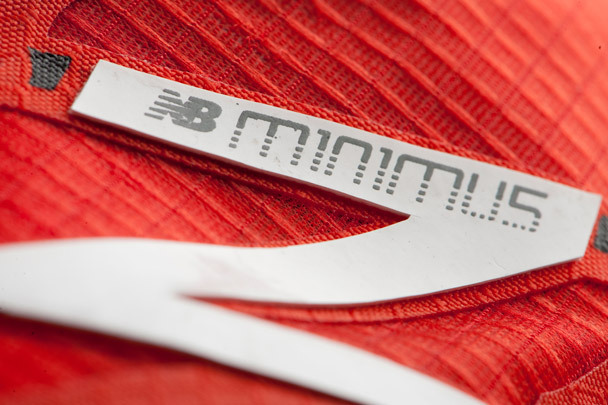 After looking at many reviews, I am thinking that the New Balance Minimus MR00 may be a "good fit" for me. 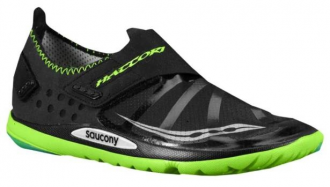 My hope was to find a minimal, zero-drop, road shoe that will give me a little more insulation that the Hattori's for winter running. Given that the MR00's aren't due in stores until March, I may need to get through most of winter in the Mirages on cold days and the Hattori's on more moderate days and races. 2011 running is done, now bring on the Hangover! Why is buying running pants so hard? Boo for Bethpage and yay for Stillwell! I returned to running in summer '08 and I'm discovering a lot about the sport: Conditioning, equipment, nutrition and running technologies. I've created this site to share what I learn and also to keep track of my progress. I hope that it's a useful resource for runners at all levels. Please feel free to comment at the bottom of posts.